In addition to recording and editing multiple productions every year, Polyhymnia also provides a wide range of consulting services. Examples include listening and lab tests of professional and consumer audio equipment (from amplifiers to CD/SACD players to loudspeakers), assistance at professional and consumer audio shows, and development and testing of new audio equipment, such as user interfaces. Polyhymnia engineers have been frequently consulted in connection with the development of Super Audio CD. We have set up and tuned demonstration rooms, presented demonstrations, evaluated AD and DA converters, tested software and hardware for DSD recording and post-production, and participated in listening tests for Super Audio CD players. 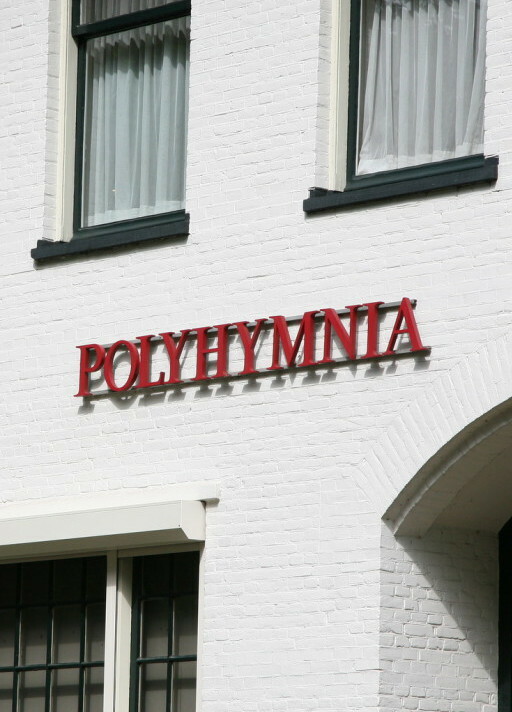 At Polyhymnia, we possess a wealth of theoretical and practical knowledge, backed up with years of experience working with a huge variety of state-of-the-art professional and consumer audio equipment. We don’t just own audio equipment, we also design it, build it, maintain it, and use it in the field. We have a complete test bench, including an Audio Precision System 2 dual domain, and specialized loudspeaker measurement systems. We can also listen critically, and make meaningful assessments, using a combination of listening and measurement tests. We can also talk with both technical and non-technical people, for example translating the sometimes vague comments gained from listening tests into concrete steps that can be taken to improve both the measured and the perceived performance of a piece of equipment. We can help improve almost any audio product, be it consumer or professional. If you’re interested in Polyhymnia’s consulting services, please contact us.